Rent The Box SF 3rd Floor Meeting and Events Center | Corporate Events | Wedding Locations, Event Spaces and Party Venues. 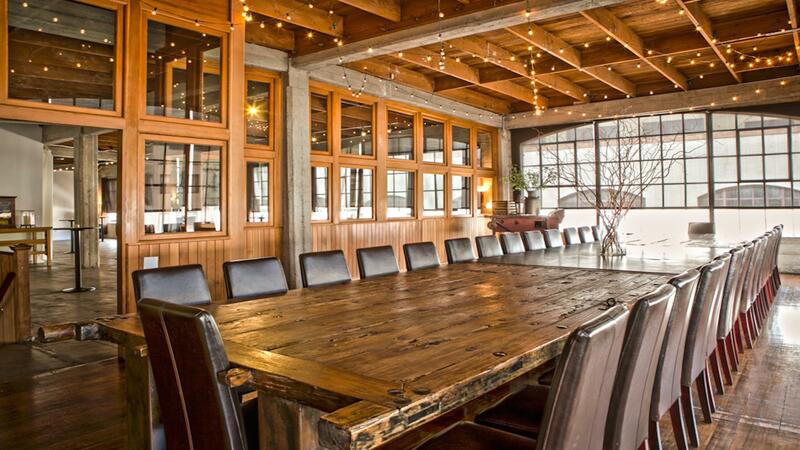 The Box SF’s 3rd floor offers two rooms for your event: The Main Room and The Gate Room. Both rooms are included in your rental time and can accommodate up to 50 guests. Your rental includes an on-site venue manager, WiFi, our historic freight elevator, and a cleaning fee.